What is it like to be a brain surgeon? How does it feel to hold someone’s life in your hands, to cut into the stuff that creates thought, feeling and reason? 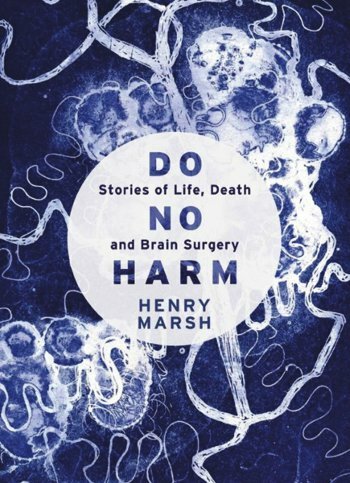 Do No Harm tells how daily, Henry Marsh must make agonising decisions, in the face of great urgency and uncertainty. If you believe in calm and detached surgeons, this acclaimed and deeply honest account will make you think again. 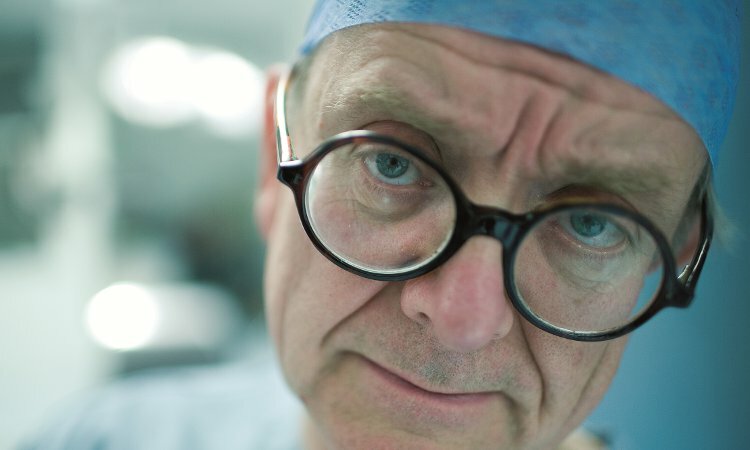 Henry Marsh is one of the country’s leading neurosurgeons. Join us as he reveals the fierce joy of operating, the profoundly moving triumphs, the harrowing disasters, the haunting regrets and the moments of black humour that characterise a brain surgeon’s life.